A note from Jo ….. 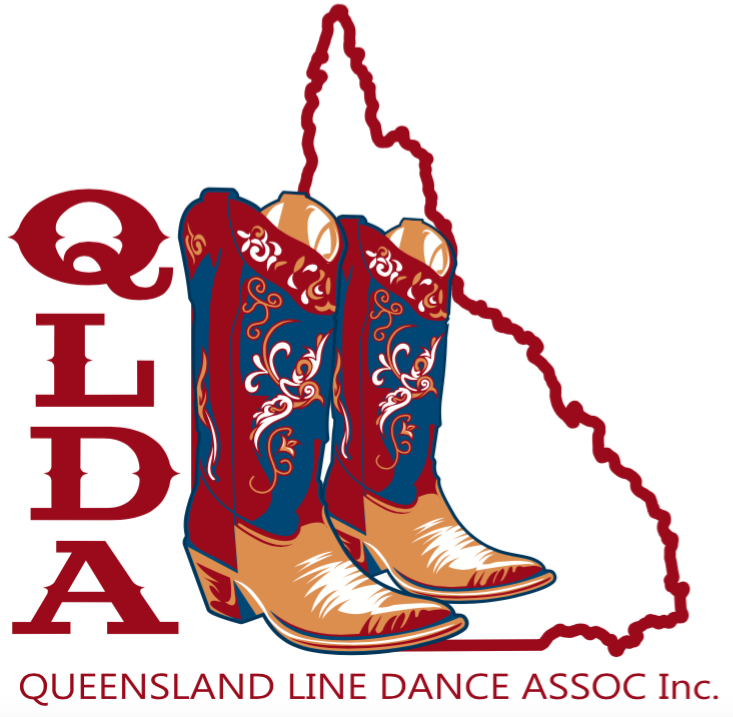 Welcome to the homepage of Queensland Line Dance Association Inc. – QLDA. 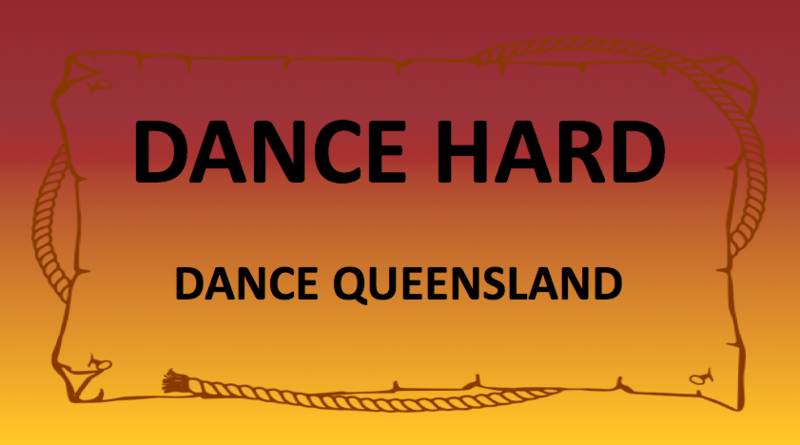 On this website you will be able to access information on classes, socials, workshops and events in Queensland. Queensland’s size has been a disadvantage to most of us for getting the word out on ‘what’s on’. With this vehicle we will be able to plan our line dance calendars and be able to support each other where we can. We aim to cover what is going on in northern, southern and central Queensland with members posting their events on this website and our Facebook page. Class Lists from the tip, to the outback, to the beaches and the cities. 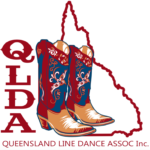 Want to become a QLDA member or renew your current membership?